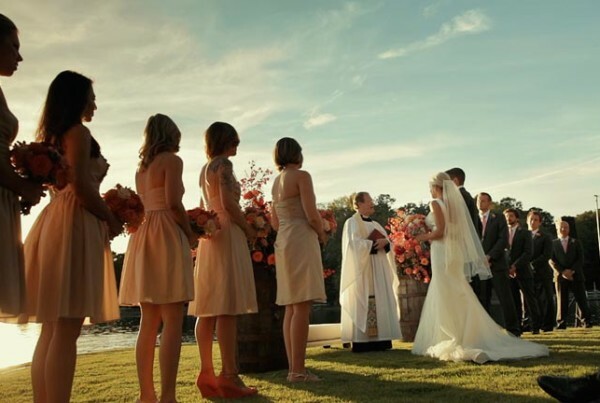 Shooting the first wedding hosted at The Florentine in Birmingham, Alabama was an honor. 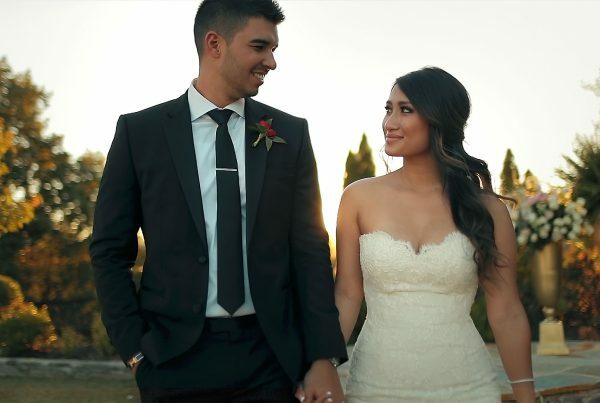 What an amazing couple and spectacular venue! There were so many sweet surprises throughout the day. Chris gave Allison his grandmother’s ring, and Allison and her dad busted out in a hilarious choreographed dance together during the reception. 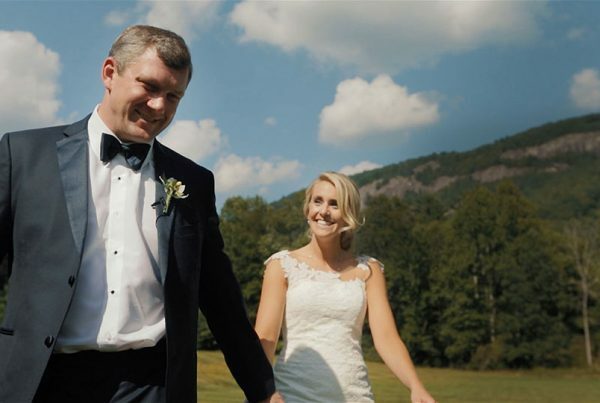 This is easily one of the most dynamic wedding films that we’ve created, and it fits Allison and Chris perfectly.